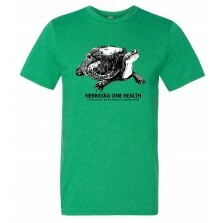 A Holistic Approach To Health. One Health brings together people with diverse backgrounds, skills, and perspectives to improve the health of humans, animals (wild and domestic), plants and our shared environments. 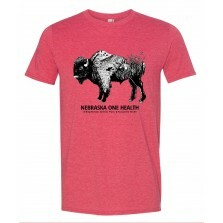 Learn more about the Nebraska One Health Program here.